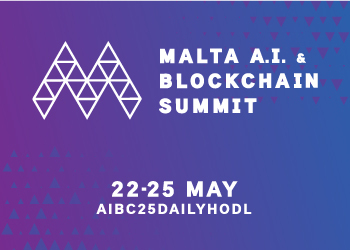 Despite all the FUD and volatility in the crypto landscape this past year, the market keeps chugging along, making small breakthrough after small breakthrough. 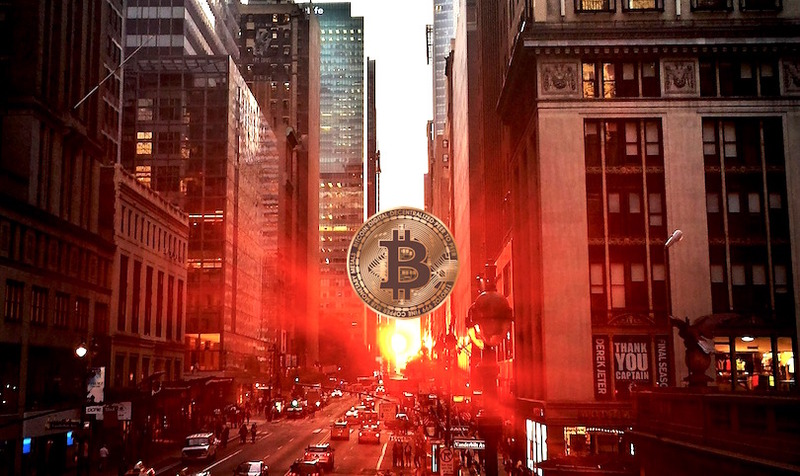 According to a report on marketsandmarkets.com, the crypto ATM market is expected to reach $144.5 million by 2023, up from $6.8 million in 2017, at an annual growth rate of 54.7%. To put that into perspective, that’s more than double Amazon’s 26.6% growth rate over the past seven years. 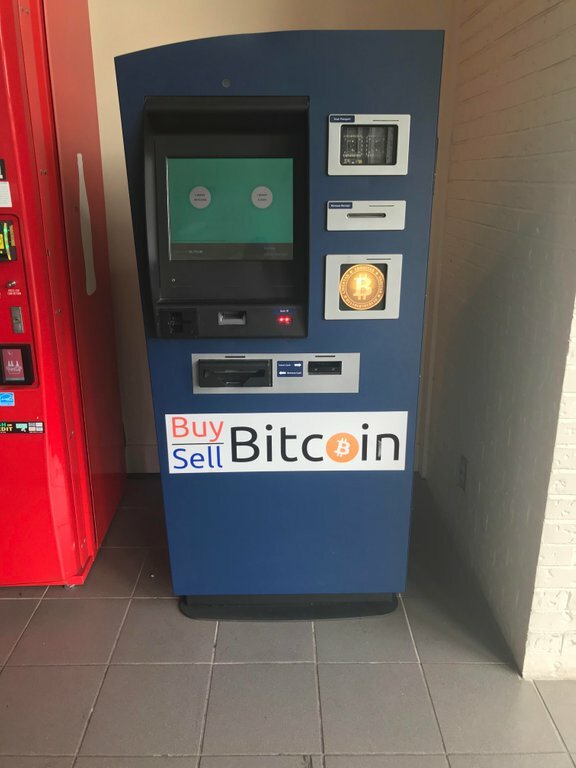 Signs of progress are popping up all over the internet, like this photo of a Bitcoin ATM at a mall in Vancouver, WA. 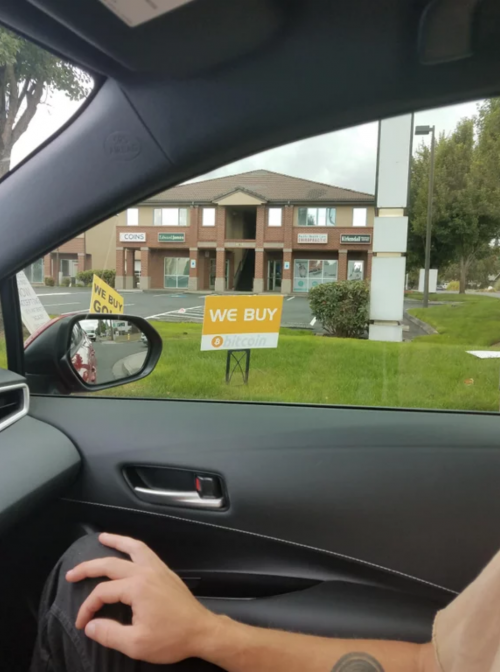 Vancouver, WA, where another poster spotted a Bitcoin sign, is becoming a hotspot for crypto activity. 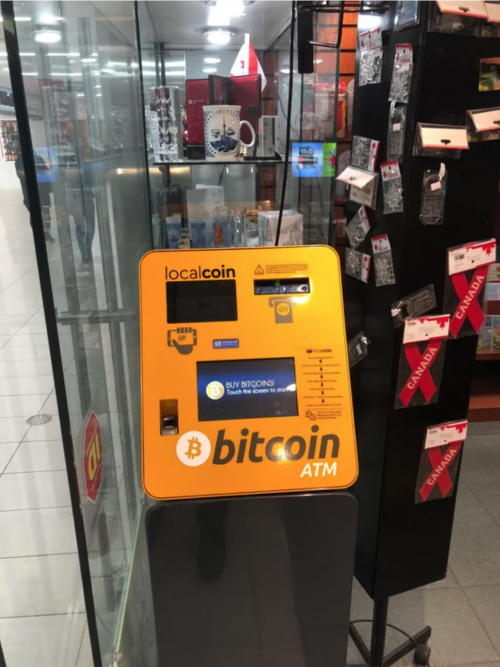 This photo from downtown Toronto shows one of the 206 Bitcoin ATMs in the city. 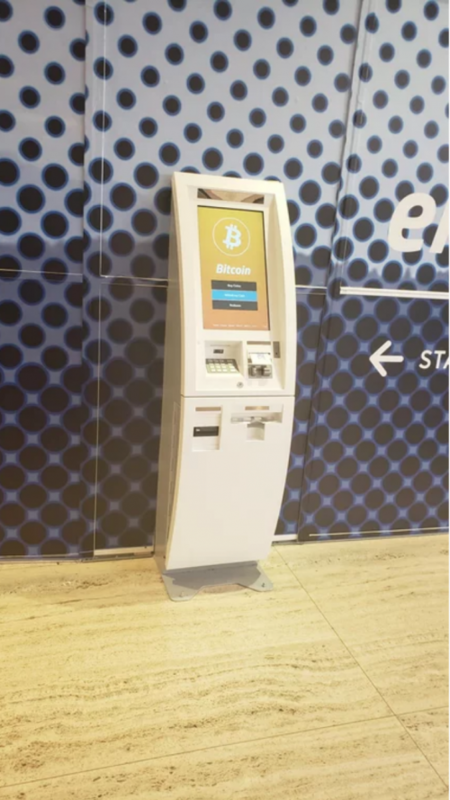 Edmonton, Toronto’s cousin to the west, decided to get in on the fun as well with this Bitcoin ATM at the West Edmonton Mall. 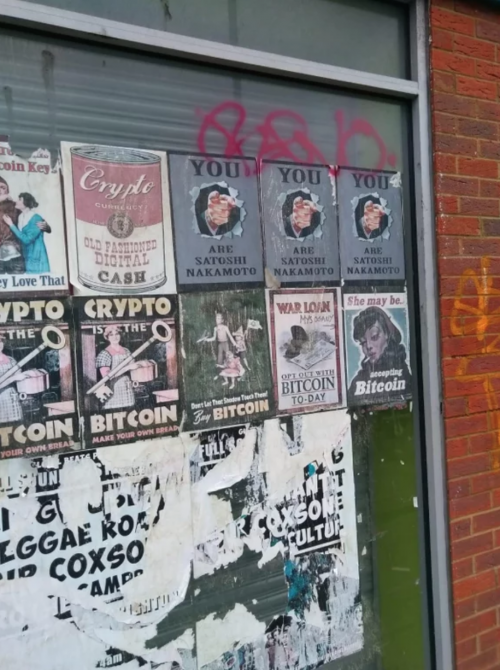 Brighton, England gets in on the action with vintage Bitcoin street art.